Sweat is energy – particularly when it evaporates where it has the maximum cooling effect. The only thing is – how does it get there? THE TRICK® does this. With an integral infrastructure programme. 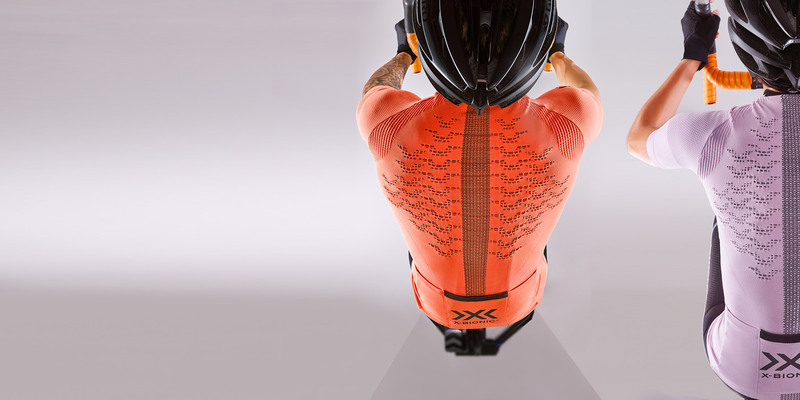 Patented Thorny Devil Technology collects and guides moisture through sweat collectors and sweat transporters to sweat distributors – precisely where athletes benefit most from the cooling effect of evaporation. Creating perfect conditions for maximum performance.